At Goldbeaters we are working towards a SECOND Silver Award - this time based around sleep habits. We have now launched our Sleep campaign and are encouraging all children to have NO screen time an hour before bed, get into a healthy routine before bedtime and value your sleep!! 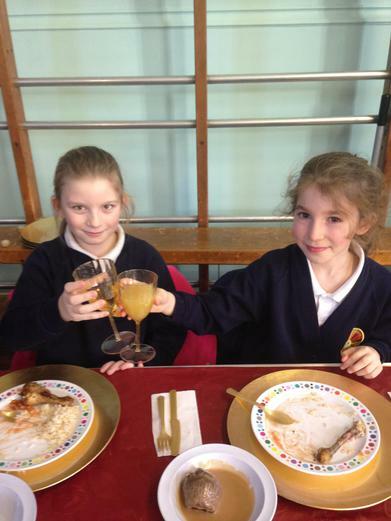 We continue to strive for healthy lunches and reward children with top table. This February we conducted a sleep survey and will be embarking on a new project to improve the sleeping habits of many of our children - will a particular look at screen time!! Watch this space! 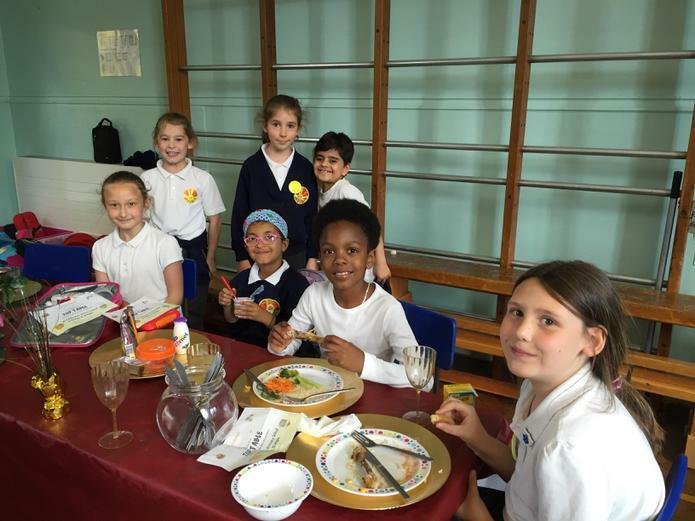 Top Table for healthy diners! 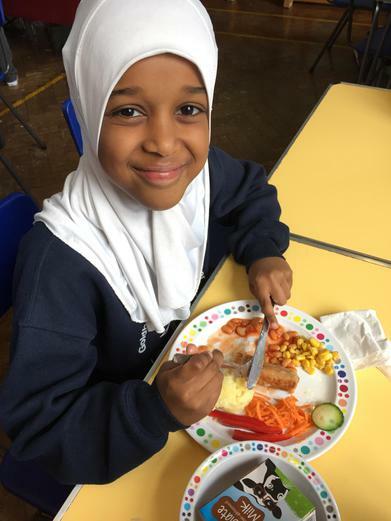 In January 2016 we made some changes to our lunchtimes. 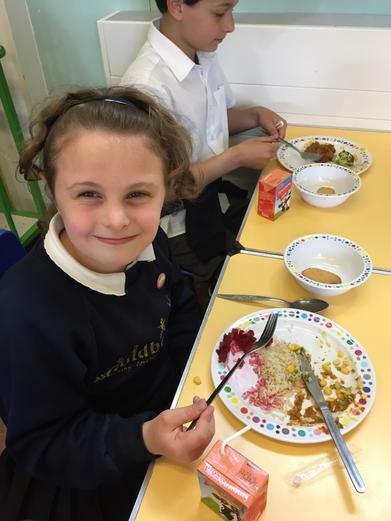 Firstly the old style trays became a thing of the past and children now eat off funky new plates and their desert from separate bowls. 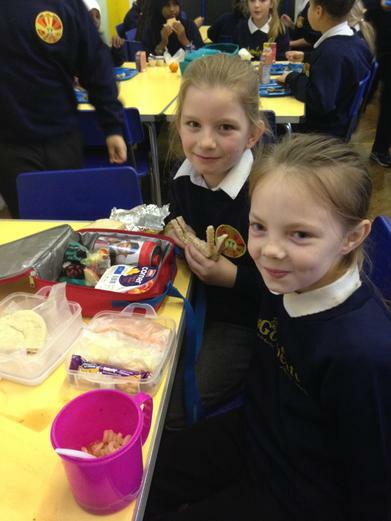 The changes have been welcomed by the children who say it "feels more civlised." 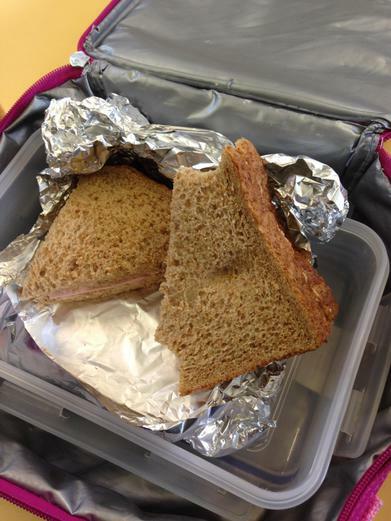 Packed lunches also became significantly healthier with the introduction of "Treat Once a Week" and an emphasis on the children replacing sugary drinks for water. 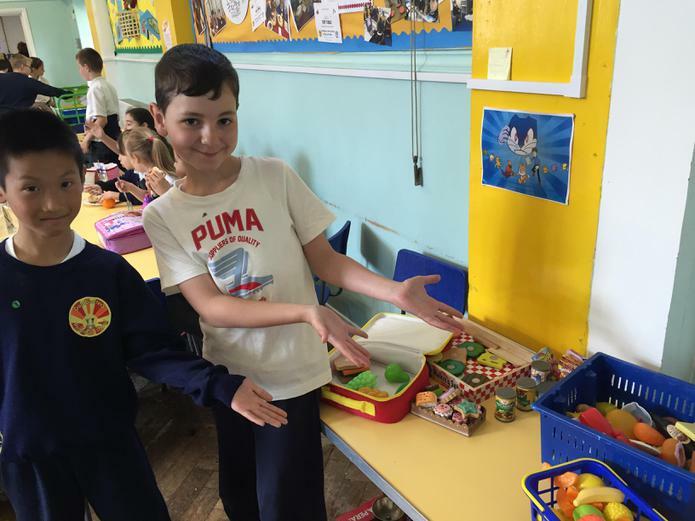 We are a Healthy School...holding the prestigious Gold award! 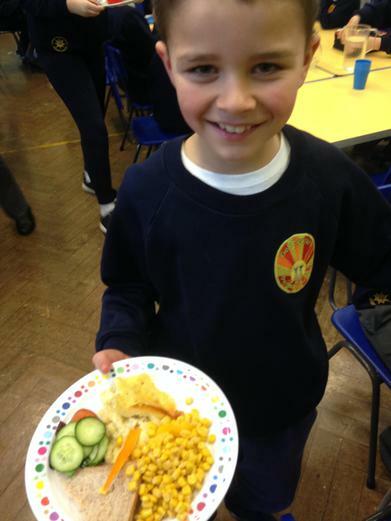 Following our November packed lunch audit we are pleased to see a substantial change in the contents of packed lunches and attitudes of our children towards healthy eating! 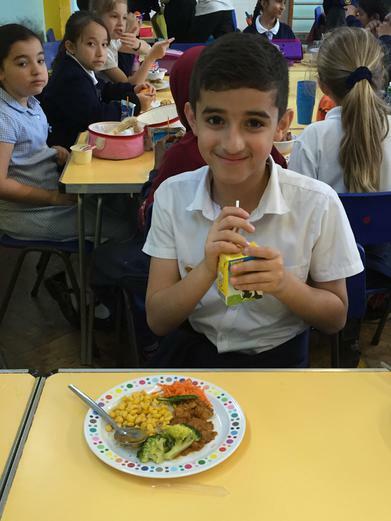 Long gone are the days of daily sugary drinks, chocolate, crisps and we have now welcomed brown bread, pasta, fresh salad, fruit and water into our lunchboxes. Keep up the good work! 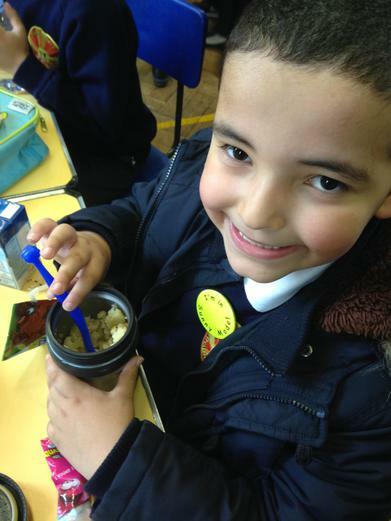 The Barnet Oral Health team visited Goldbeaters this week, 23rd February 2015, to give all children in Nursery, Reception and Year 1 their expert advice on how to keep their pearly whites in top condition. 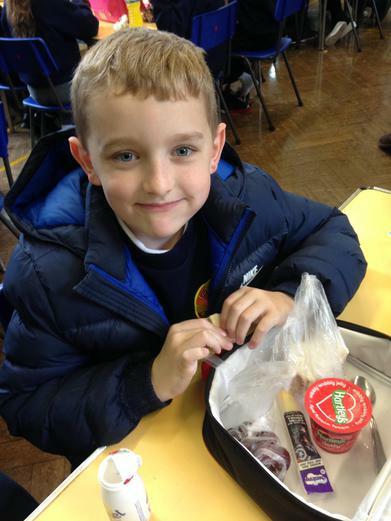 Every child was given a fantastic pack containing a toothbrush and toothpaste to keep too! Thankyou to the parents for your support and encouragement and the report was very positive from the team who visited us. Top Tip : If you haven't yet registered your child/children with a local dentist please make sure you do as soon as possible. It is completely free and could prevent cavities as well as establishing a healthy relationship between your child and a dentist. They can also give you advice if you are having difficulties with regular twice a day brushing. Please see Miss Jones for a list of local dentists. Remember : Government advice is that children should be supervised for teeth brushing until 9 years old!